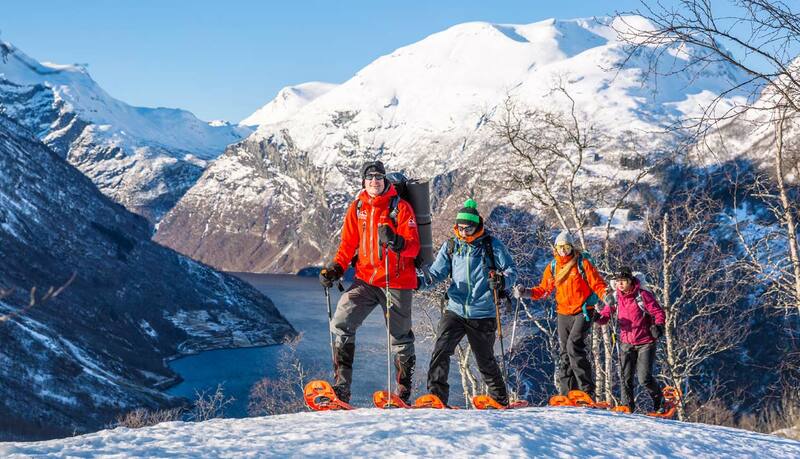 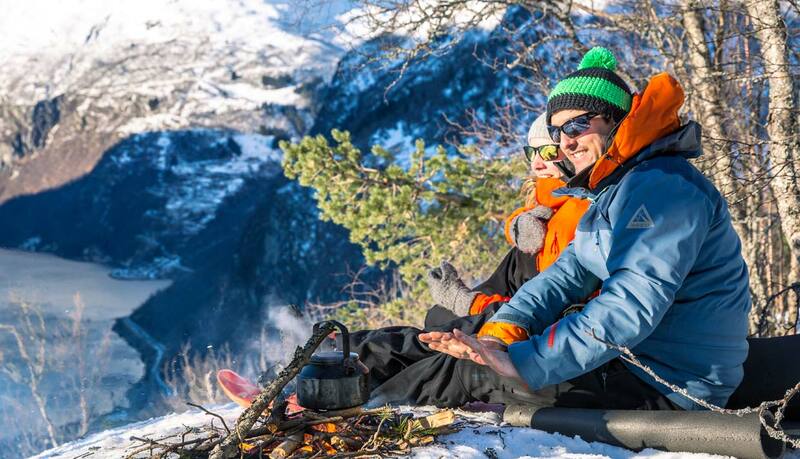 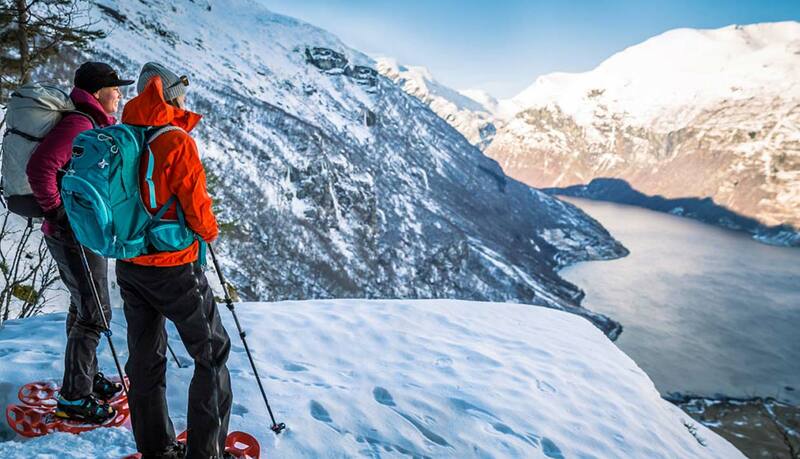 Is it your dream to experience untouched snow, magnificent fjord views, deep forests and mountain farms? 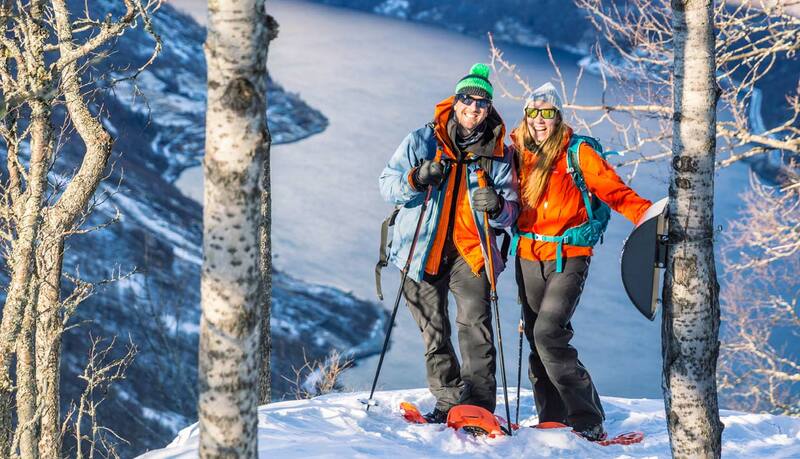 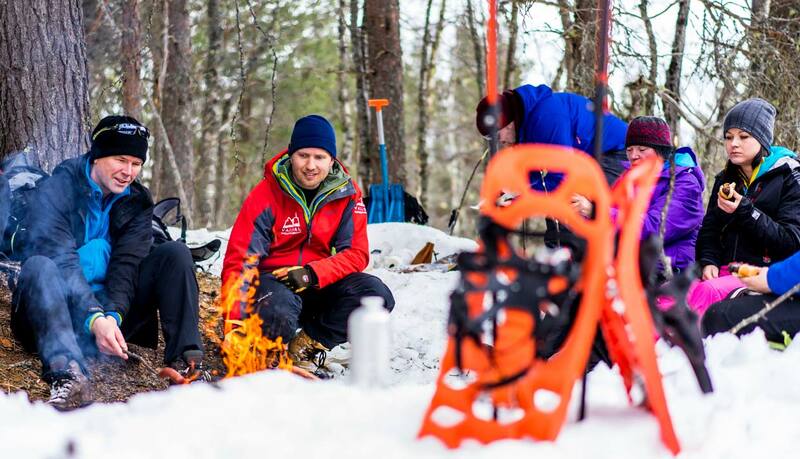 Try snowshoeing as a special way of doing just that. 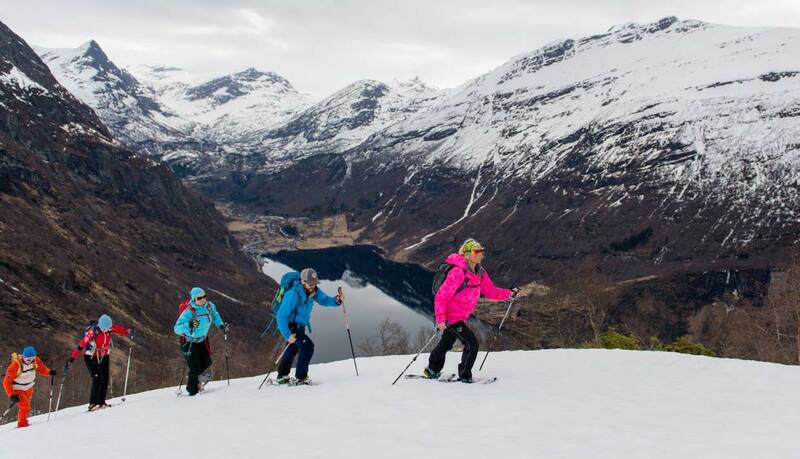 Local history and a vast knowledge of culture and nature will be shared with you on the way to winter paradise. 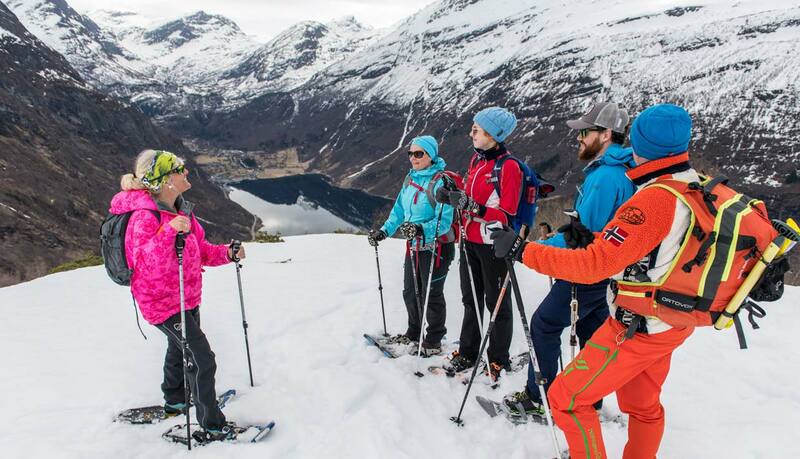 Tailored adventures can be arranged for you or your group.